$5 in Free Uber Ride Credit! Click Here to get $5 in free Uber ride credit! Uber is the easiest way to get around Las Vegas, at the tap of a button. 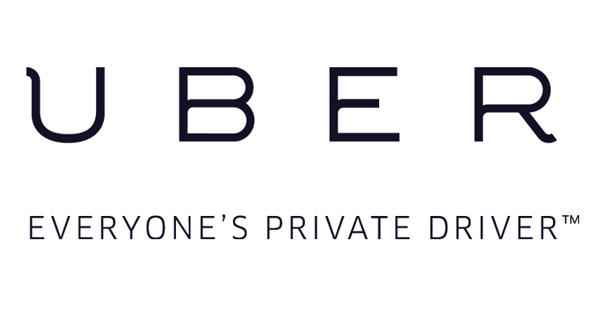 For anywhere you need to go in the Las Vegas valley, Uber has you covered, and they’ll be there before you know it. Uber drivers are allowed to pick-up and drop-off at McCarran Airport.